Launched on 18 December (2014) the feminist association Maria Capaz achieved, in a few months, a high level of notoriety and visibility. 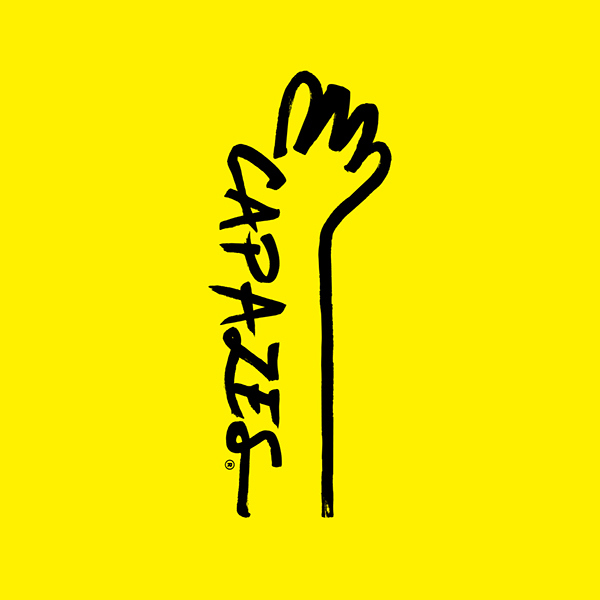 Capazes (the meaning in english is Capables) was the name assumed for a new phase of the association and the online platform. Into a Verbal, Visual and Gestural identity. An ideia of Movement in the struggle for equal rights. 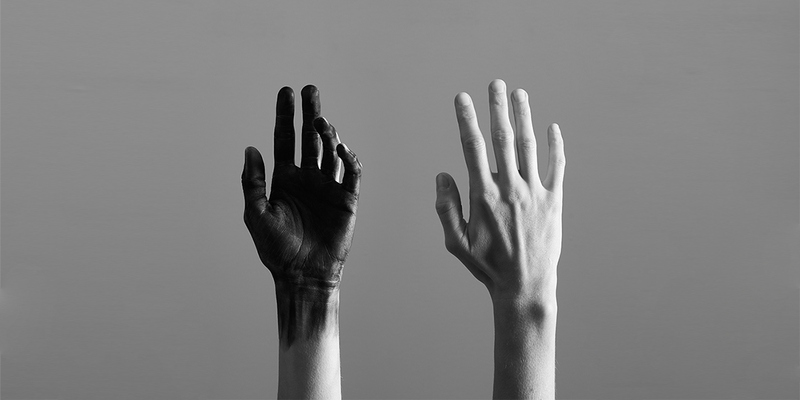 Hands up as a sign of participation and sharing of ideas. Capacity and attitude symbol; Personal character instilled by individual experience and personal narrative of emotions. A sharing experience that inspires and mobilizes; Collective expression as the foundation for understanding, reflection and evolution of women’s place in society. 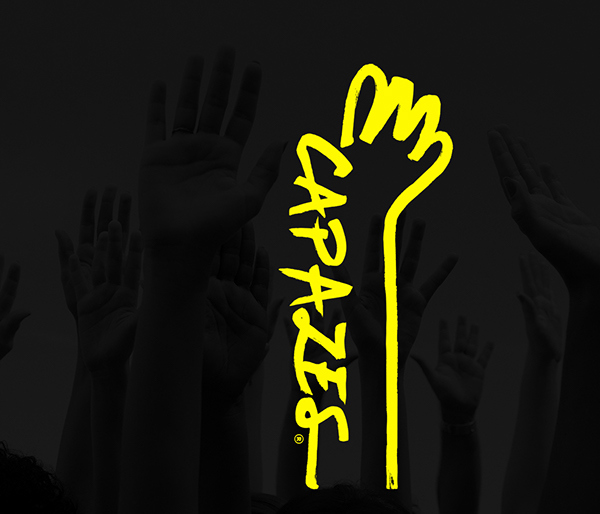 Raising your hand symbolises various expressions – presence, voluntarism, pride, participation and identity. 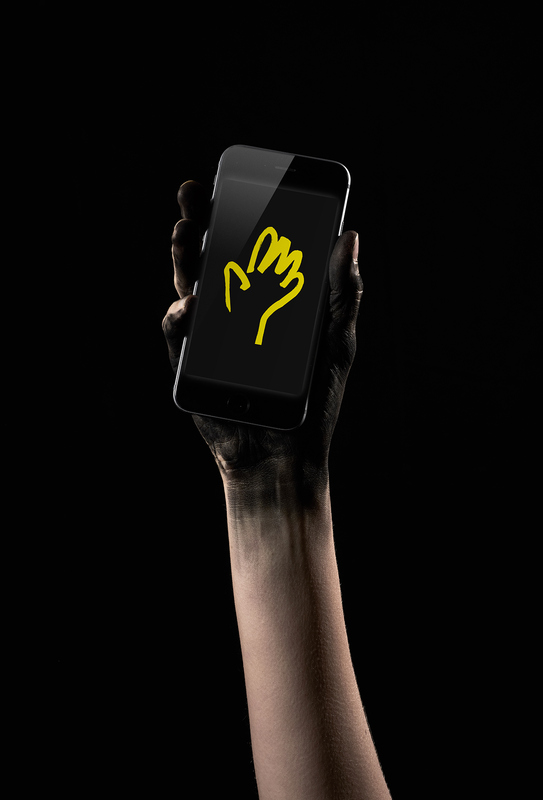 We created a brand based on the spontaneous expression, by materialising a gesture as identity and graphic symbol. We added sign language based icons that express different states of mind and attitudes. The handwritten typography and gestural iconography convey an informal and imperfect style, therefore more human. The color palette focuses on the exploration of symbolic and emotional meaning. 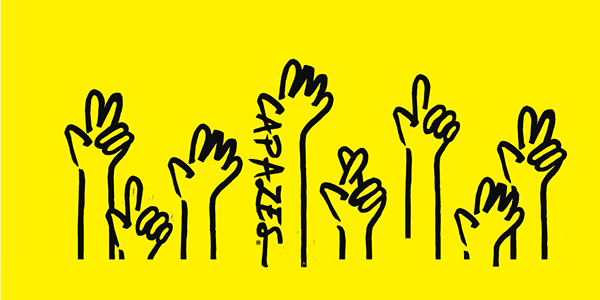 As a way of extension and work complement we created a collection of emojis that explores the idea of ​​strengthening the Capazes message, as well as street posters, pins, t-shirts, banners, website and social networking. As a way of extension and complement of the work, we created a collection of emoji that explores the idea of strengthening the capability message. Street posters were developed, Pins, T-Shirts, Banners, Website and Social Networking. 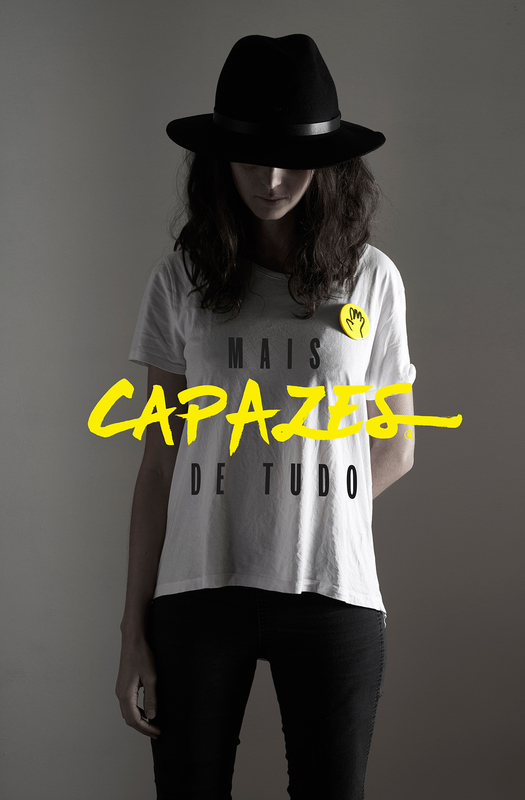 We love Women, everyone loves Capazes. 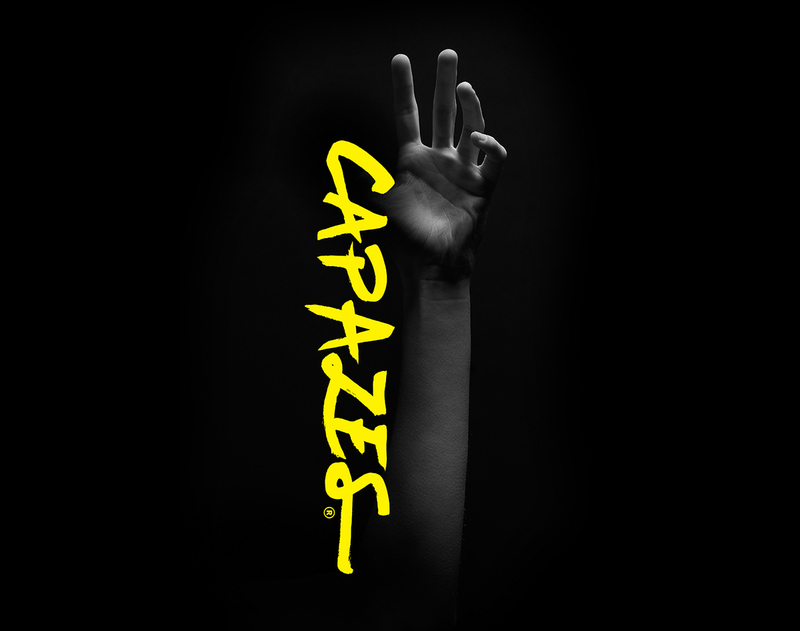 Capazes is a Verbal, Visual and Gestural identity. 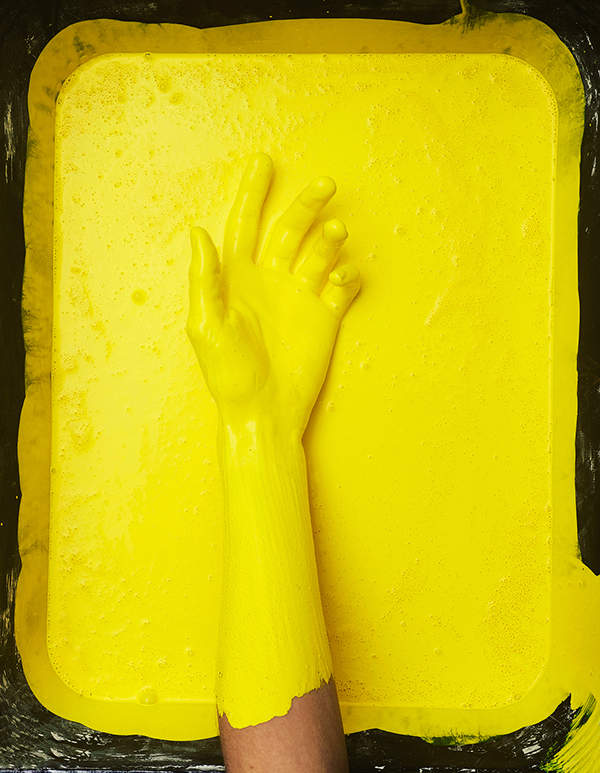 The adopted visual language suggests a proactive and confident attitude, Raising your hand symbolises various expressions – presence, voluntarism, pride, participation and identity. 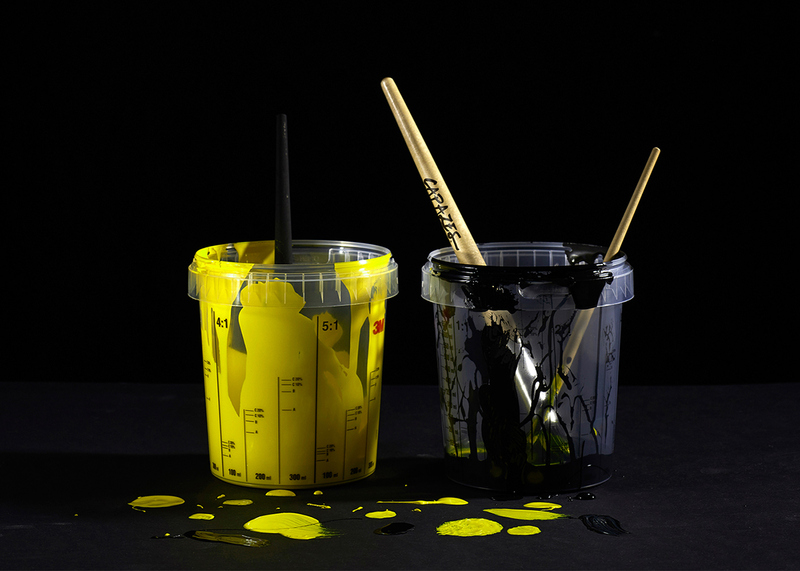 We created a brand based on the spontaneous expression, by materialising a gesture as identity and graphic symbol. We added sign language based icons that express different states of mind and attitudes. 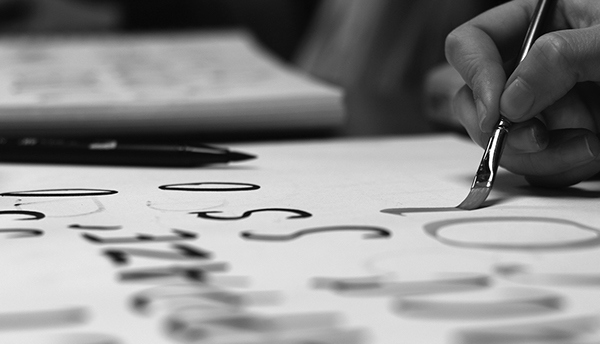 The handwritten typography and gestural iconography convey an informal and imperfect style, therefore more human. The color palette focuses on the exploration of symbolic and emotional meaning. As a way of extension and work complement we created a collection of emojis that explores the idea of ​​strengthening the Capazes message.